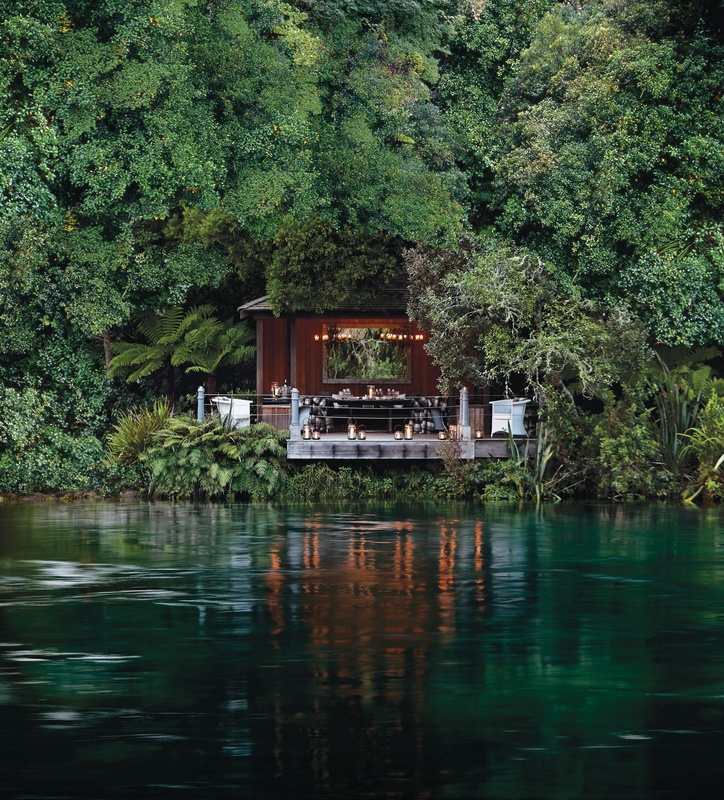 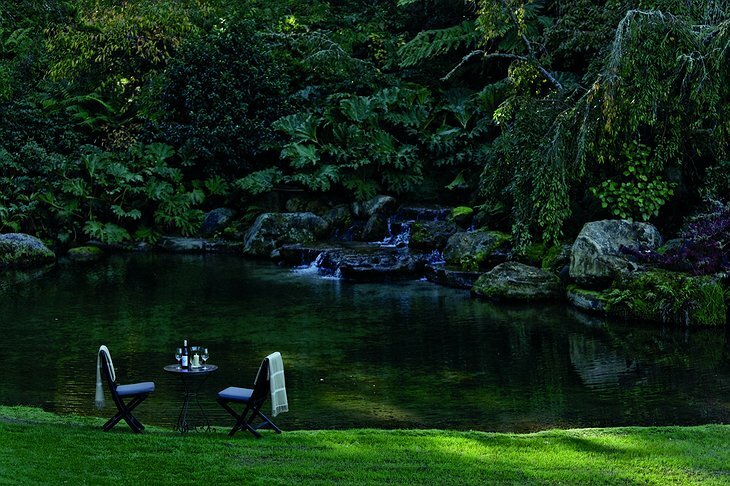 With just 25 suites (including one full-scale suite and two exclusive cottages) located within 17-acres of manicured grounds, the Huka Lodge is set along New Zealand’s Waikato River, upstream from Huka Falls (the most visited natural attraction in New Zealand). 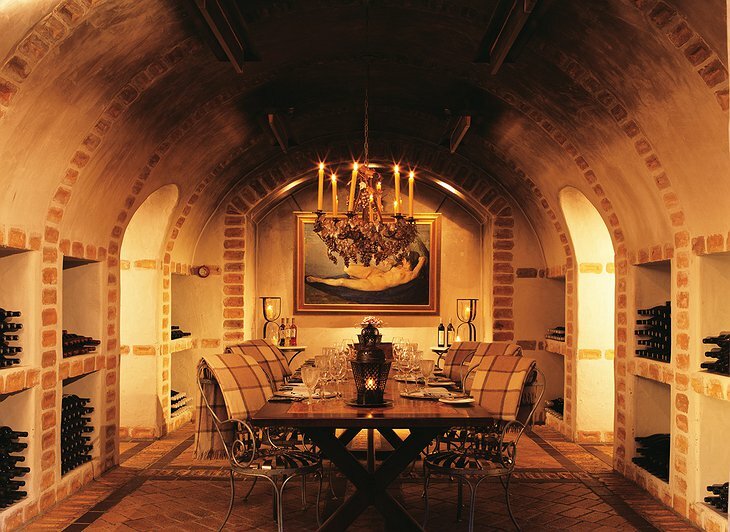 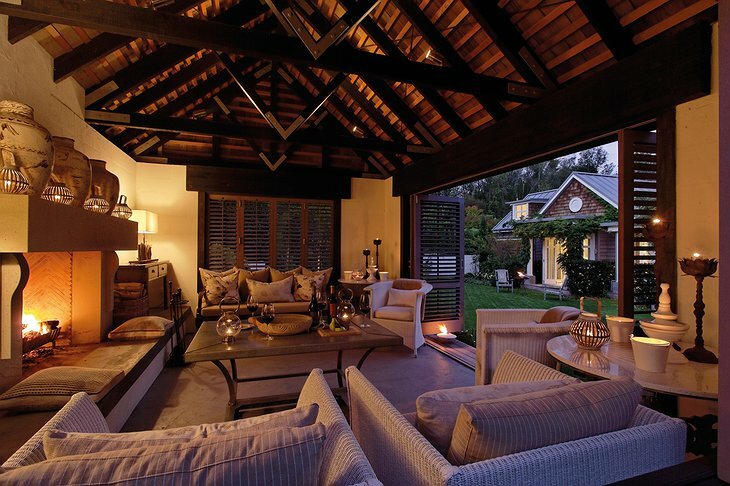 The suites are spacious and simply decorated in muted tones, yet layered in luxury and full of light. 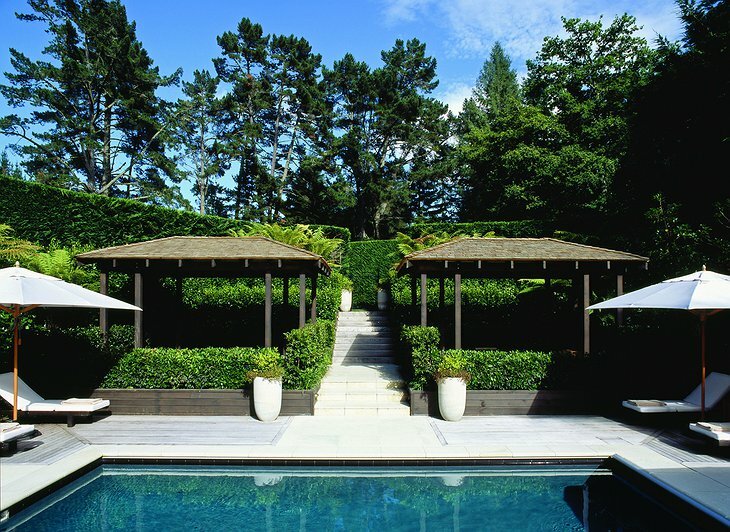 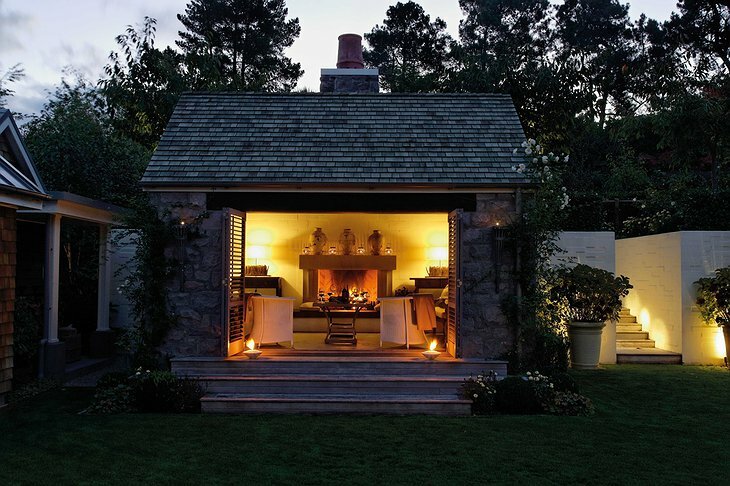 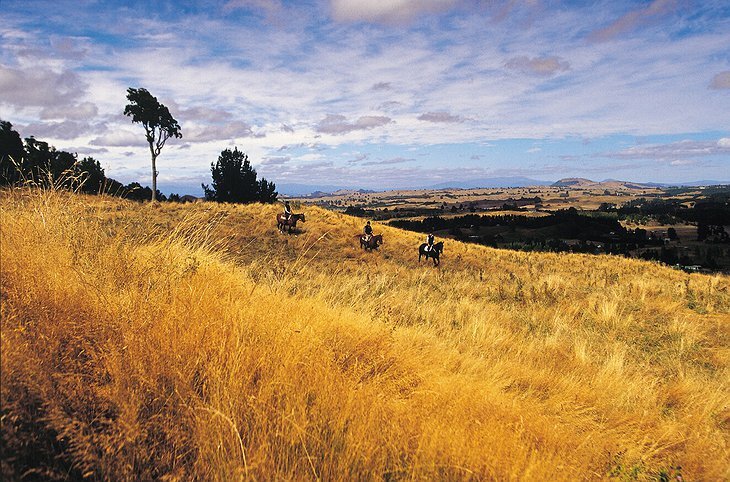 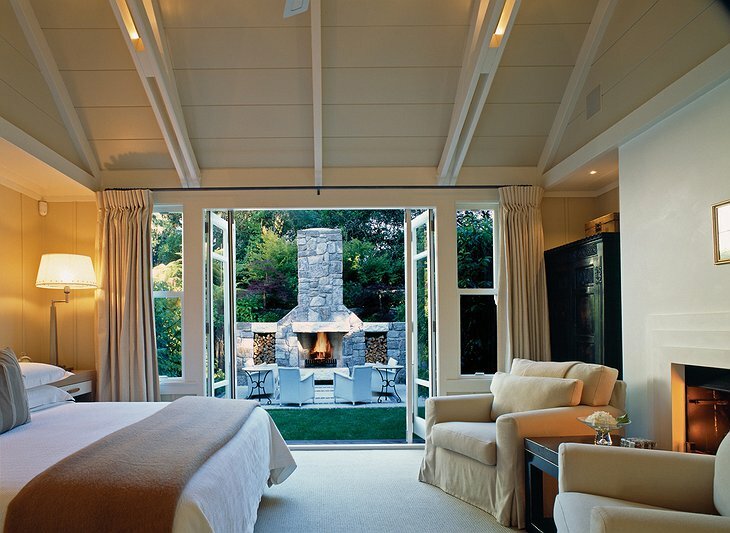 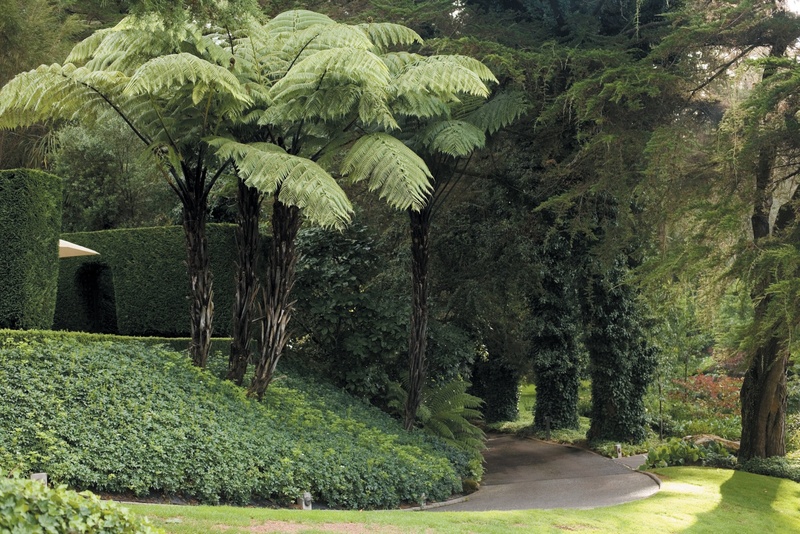 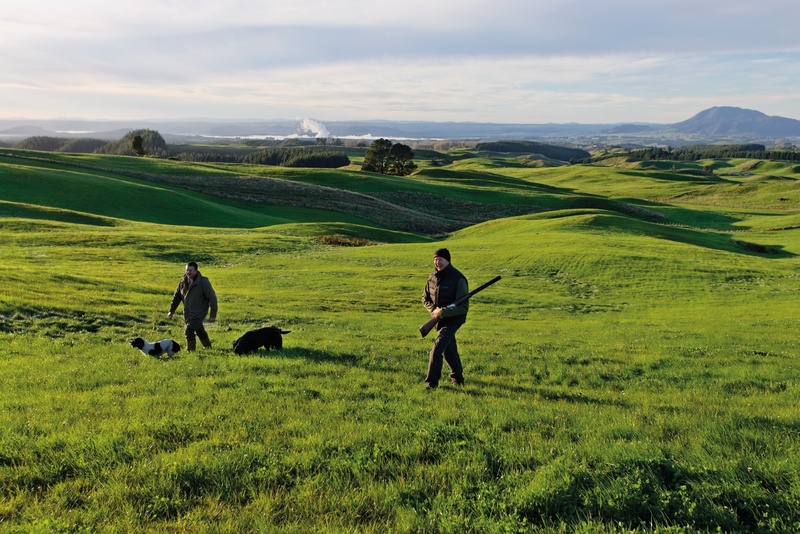 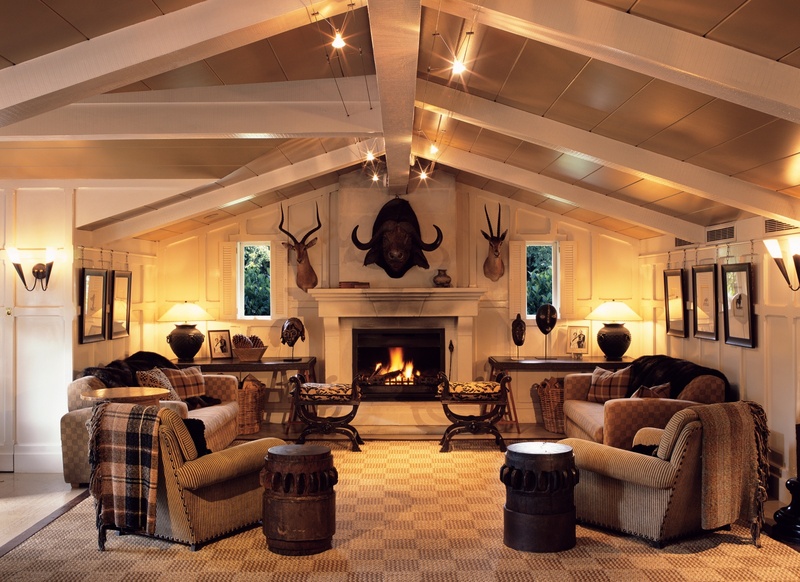 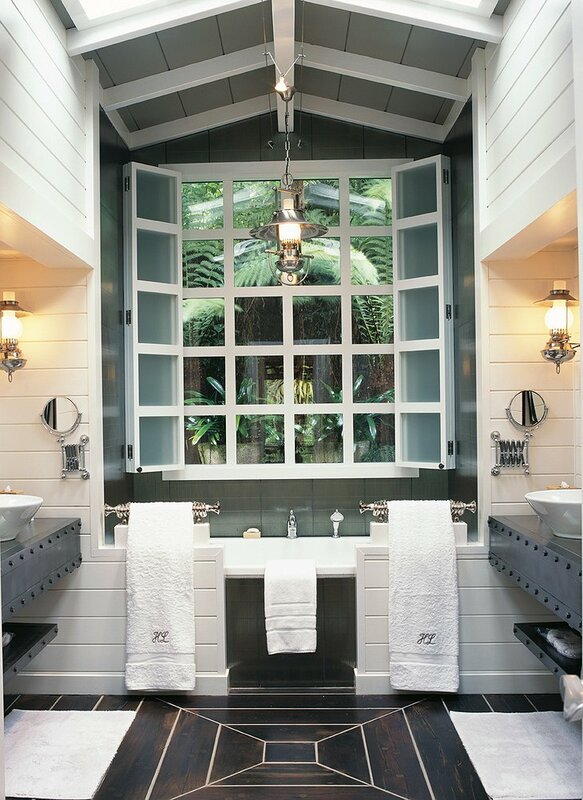 Originally a fishing destination, Huka Lodge has maintained that theme throughout the lodge. 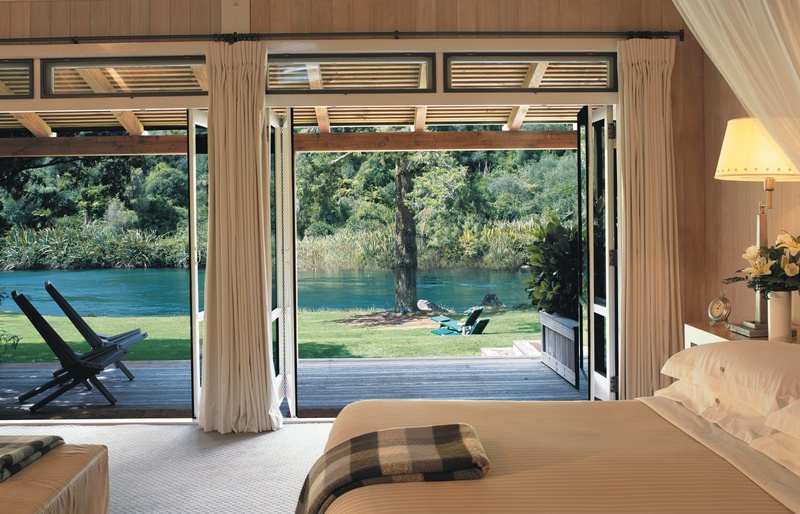 Cottages come with private infinity pools and full kitchens. 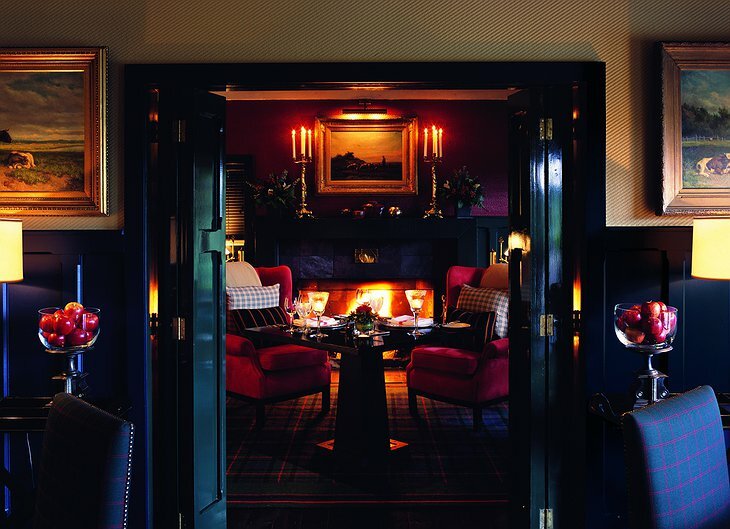 It’s no wonder past guests include Bette Midler, Bill Gates and none other than H.M. Queen Elizabeth II. This New Zealand oasis offers incredible views of snow-capped volcanic mountain peaks and clear blue waters of lakes and streams. 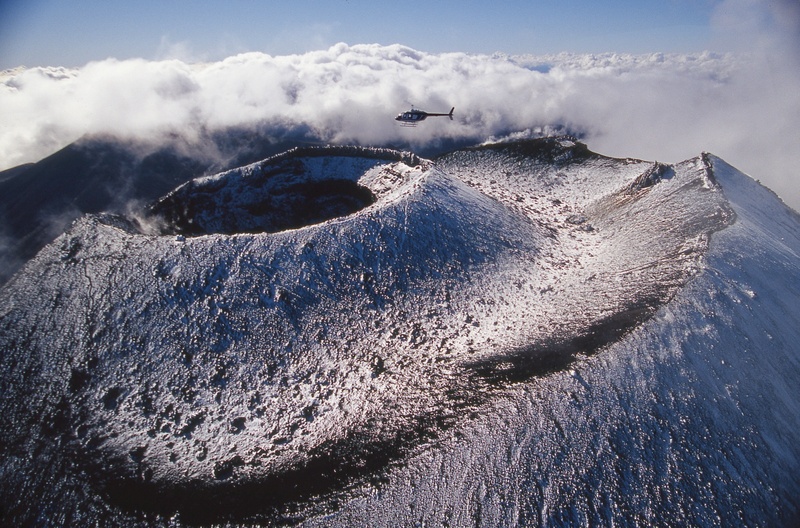 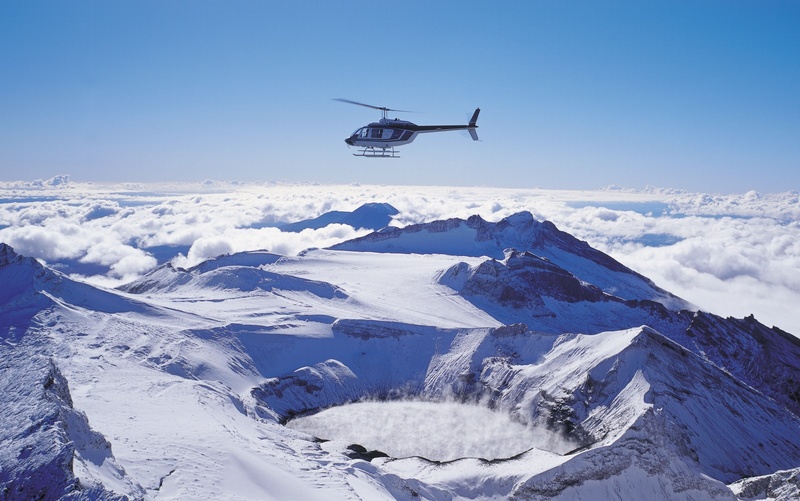 The Huka Lodge has created two adventure experiences for guests to enjoy - The Ultimate Huka Experience and The Mini Huka Experience - both of which include helicopter rides and stunning views. 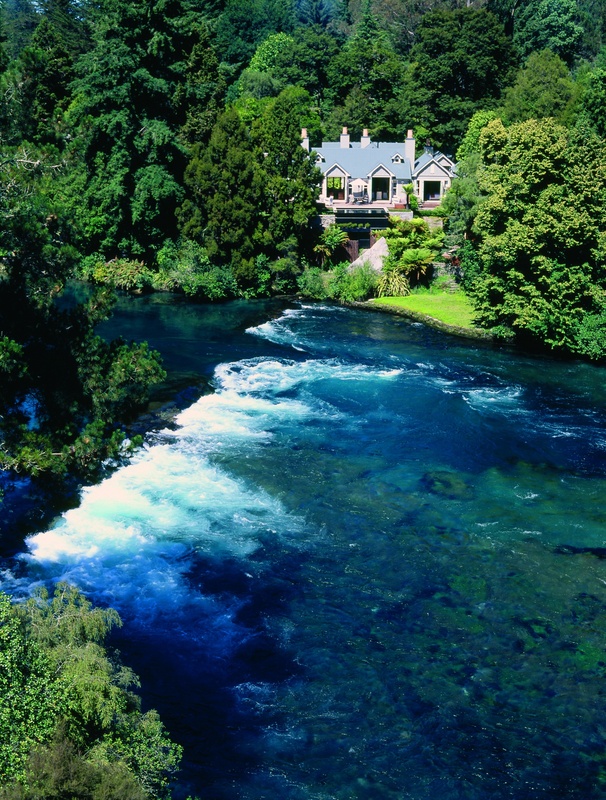 The lodge also offers a wealth of outdoor activities including golf, fishing, kayaking, hiking, white water rafting and more. 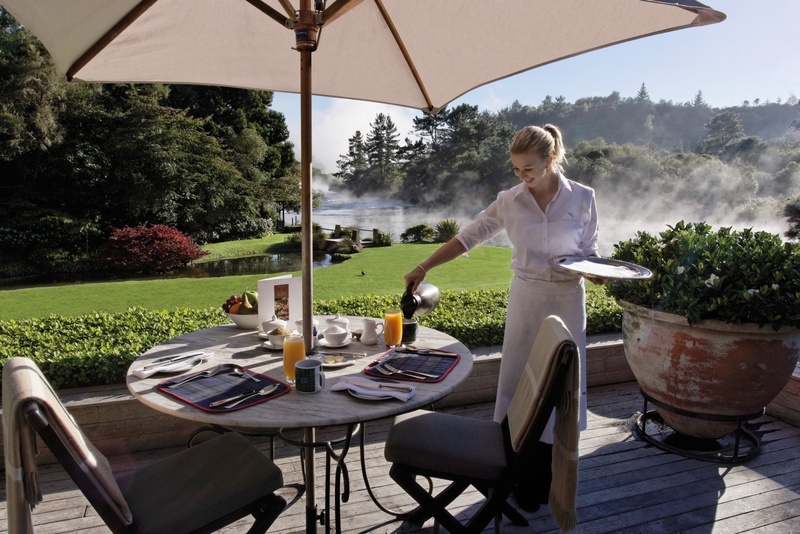 Huka Lodge offers both private and casual dining options. Room service is also offered.